We’ve all been there… Either you are chasing down subscription payments from those busy, or elusive, members of your club. Or you are delaying your payment because you can’t find your cheque book, or forgot to go to the cash point on your way to meet up. Let Eventility ease the load. 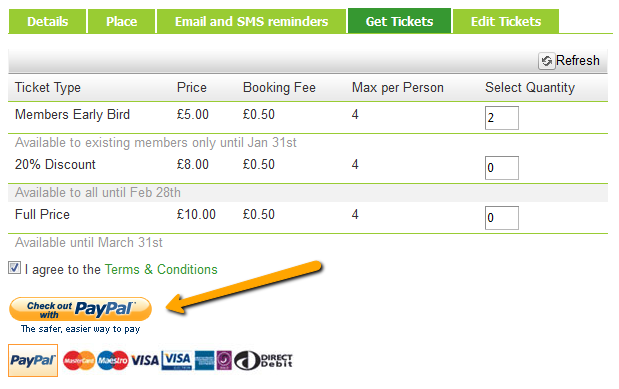 Our latest release integrates Club, Group & Community subscription payments via PayPal with the minimum of fuss. Club members can pay their subscription with an existing PayPal account, or simply activate one whilst entering their Credit Card details. Even better, organisers can still collect money offline and add it to their subscription report so they can always keep a track of who owes what. 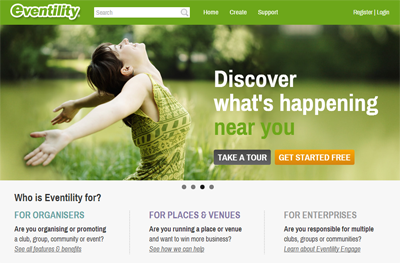 Eventility subscriptions are live now, so make you life easier and give it a whirl! You receive all revenue immediately. We can’t wait to hear what you think. Let us know in the comments!